Sunbeam-Talbot production was transferred by Rootes, the parent company, to Ryton-on-Dunsmore, near Coventry. 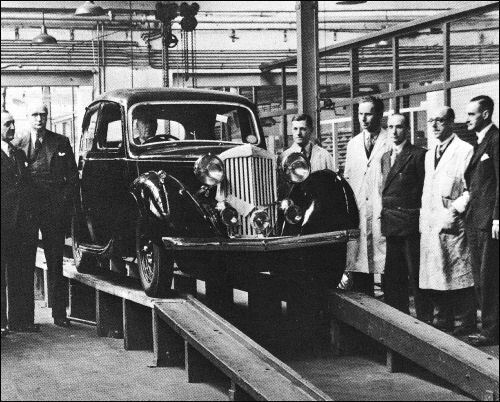 This is the last car to come off the assembly line of the old Barlby Road, London, works, on 31 May 1946. When production resumed again in 1945, only the 10 and 2-Litre were continued. 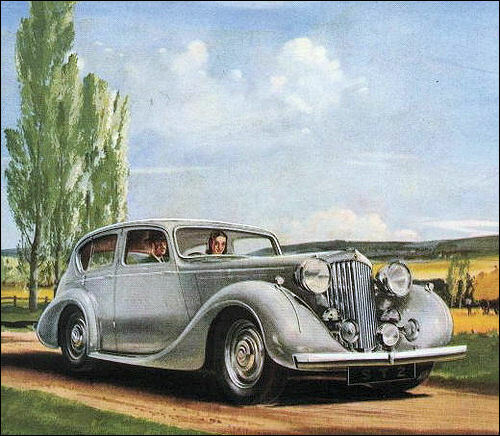 The 3- and 4-Litre were never revived. 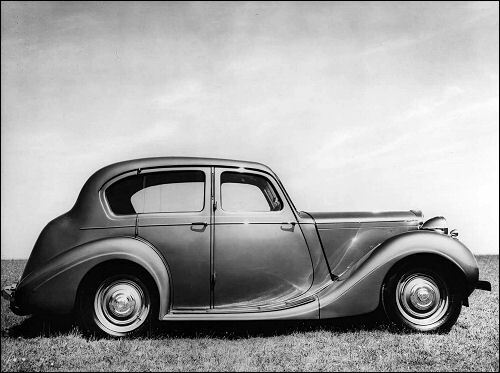 In 1946, production was transferred from the ex-Talbot London plant to the new Ryton plant. As with the Ten, 2 Litre received improvements after the war, which increased the output to 56bhp. Sunbeam-Talbot 2-Litre Sports Tourer, previously owned by Mr Douglas Clease, winner of the French Alpine Trial.